If you have any questions about this product by Cloud Mountain, contact us by completing and submitting the form below. If you are looking for a specif part number, please include it with your message. 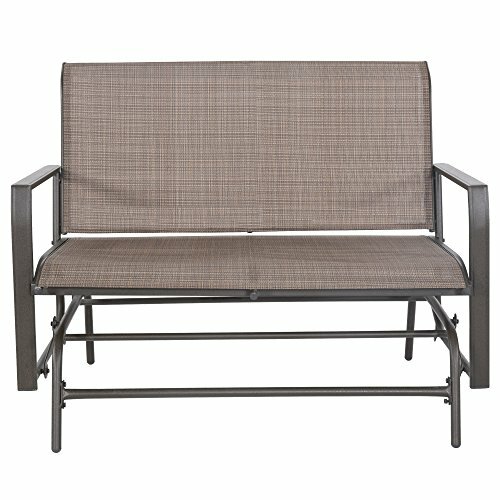 Blazing Needles REO Outdoor Spun Poly Loveseat Patio Bench Cushion - 42 x 19 in.